I am a bike enthusiast. I got my first bike at age 4, and I have not looked back since then. One good thing about biking is that there is always room for improvement. There is always a new hurdle to cross or a new stunt to try. That is the first thing you should know. No matter how good you are, you can always become better. This is why I am going to share with you the top 5 tips to becoming a better biker. Growing up as a young boy, my neighborhood was a beehive of bikers from all around the city. There was an old basketball court that became a stunt yard for bikers. I watched on as a kid and desired to be able to do all of that someday. So each day, I would take my bike out, try out different stunts, hurt a foot or arm and return home with several injuries. But I did get better and that is all that matters right now. You can also become a fantastic biker if you choose to. You have probably read several articles on a similar topic. I do not know how much they helped you, but I can tell you that you may never have to read another article again on how to be a better biker. What I want to share with you is a result of several years as a passionate biker and keen follower of professional cycling. This is perhaps a cliche, but there’s a reason why it’s cliche- it’s a truth that has been told too many times. That doesn’t mean we can’t continue telling it. Loving what you do is crucial to becoming better at it. If you bike because you love to bike, you feel motivated and enjoy it every time you go for a ride. Also, when you love biking, you’d naturally want to improve. One key to becoming better at biking is simply to keep biking. But how do you go on biking when you don’t love to ride? Practice makes perfect is another cliche that is a cliche because of its long-standing truth. To get better, you just have to keep practicing. Love is the motivation and desire you need. It is the force that always moves you to pick up your bike and ride. I know some people just ride as part of a weight loss plan and do not really love to ride. You may be comfortable just knowing how to pedal on a broad street. However, if you desire to be better and do more with your bicycle, you need to begin to love it. You need to own and embrace it with everything in you. That is the best way to go about biking, and it is one of my top 5 tips to becoming a better biker. Mental preparedness is another important element for success in anything you do. It begins with a positive attitude, determination, and a desire to be better each day. This is also true for biking. Your growth and improvement must begin in your mind. If you don’t think it, you can’t do it. A determined mindset brings forth the drive and determination you need to have a better attitude. Your mind is the engine room, where all your thoughts, desires and attitudes are created and analyzed. 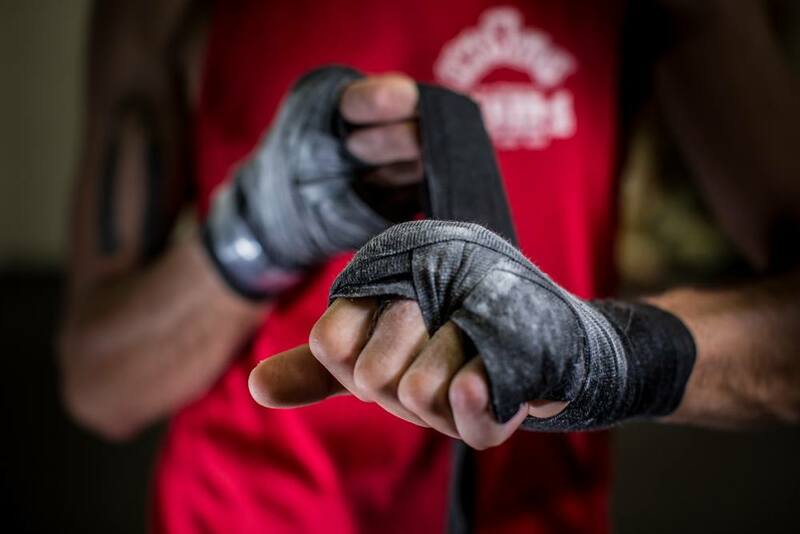 Mental preparedness means that you’re prepared for all the challenges ahead in your quest to get better. It means that no matter how many times you fall off your bike while trying out new things, you will be sure to pick yourself up and keep trying. It also means that no matter how long it takes to get better, you won’t give up. This is because your mind is already given to the idea that these things will happen and knows how to respond to them when they do. A positive mentality is what encourages you to keep trying to be better each day because you know you can. Mental preparedness is very important as without it, your body cannot actually do anything. If you have put your mind out to do something, the body can only put up a little resistance. But once the mind is made up, there’s no stopping you. It is definitely an important tip to becoming a better biker. 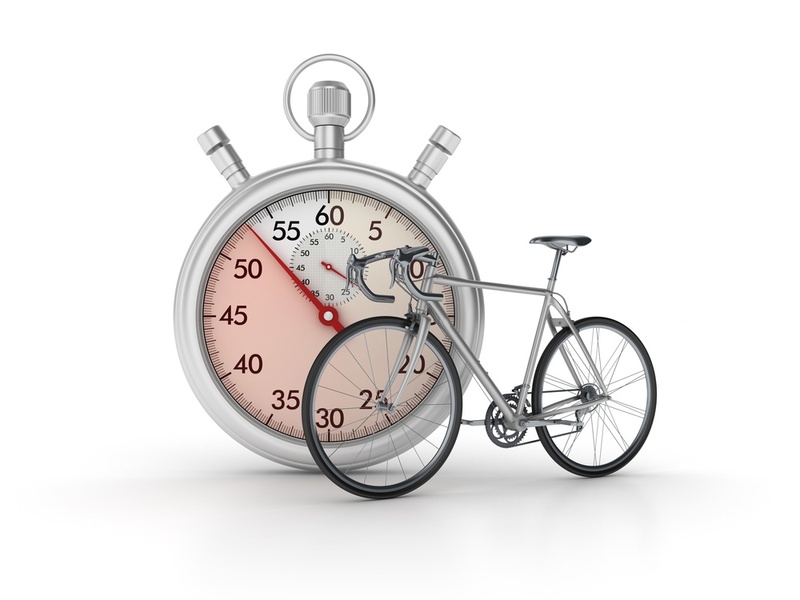 Building your biking skills takes time and effort on your part. You must be ready to engage in longer periods of power biking or hard riding, as the case may be. The best bikers, including Nettie Edmondson, suggest that you should gradually and consistently build your capacity for long rides. She advises that if you’re coping well, you should consider increasing your long rides distance by 30 minutes each time. Never get too comfortable with a particular distance. Once you have attained that distance comfortably a number of times, you should think about building on your intensity. You can achieve this by increasing the distance and improving your speed. You can also decide to ride with stronger bikers. As you ride with them continually, you can continue to increase the amount of time you spend riding with them. This will definitely help you grow. Other cyclists believe improving your nutrition is an important factor too. If you’re going to continue pacing yourself for a long period, you’re advised to increase the amount of food you eat. Although, you must ensure you eat only the right kinds of food. You need enough calories if you’re going to be burning more than usual. The idea is to push yourself beyond your last personal best and do better than you did the last time. There’s no way I could’ve left this all-important factor out of my top 5 tips to becoming a better biker. Having stability while you ride is important. 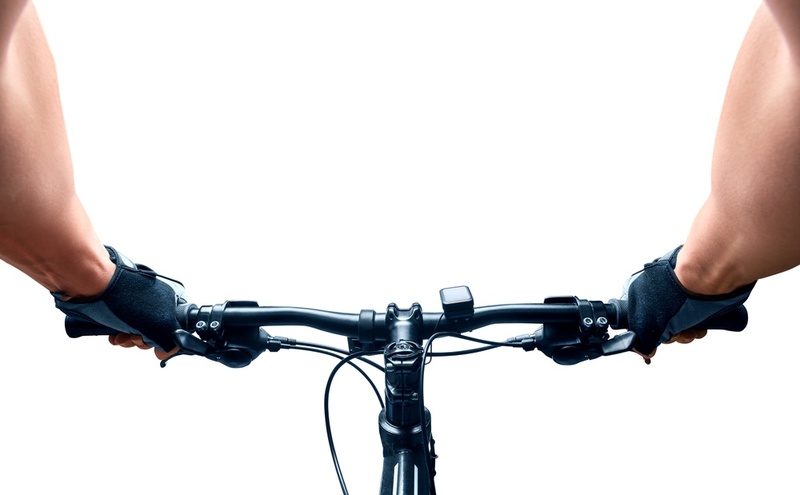 You don’t want to crash into another rider or a car when you go biking. Try learning to ride on a particular track. If you have access to an athletic track, you should try riding on a particular track for a long period. This will help you gain balance and stability. A firm grip is not enough, focus and positioning are other important factors of this drill. Doing cyclocross riding will also help you achieve this. You will not only feel the bicycle moving beneath you, but will learn to maintain your grip on sand, mud, rocks, and so on. If you can do this conveniently, riding on a road will no longer be a problem. Bunch biking is another way to learn this. However, you should have practiced with the other methods I have mentioned before you go bunch biking. You do not want to spoil the day for other cyclists or cause a major accident. When you eventually practice in a bunch, be sure to maintain complete focus on the road ahead and on the biker ahead of you. The key is to set your eyes on the wheel in front of you. To have a better handling of your bike, you should also learn to descend faster and ascend stronger without losing control of your bike. 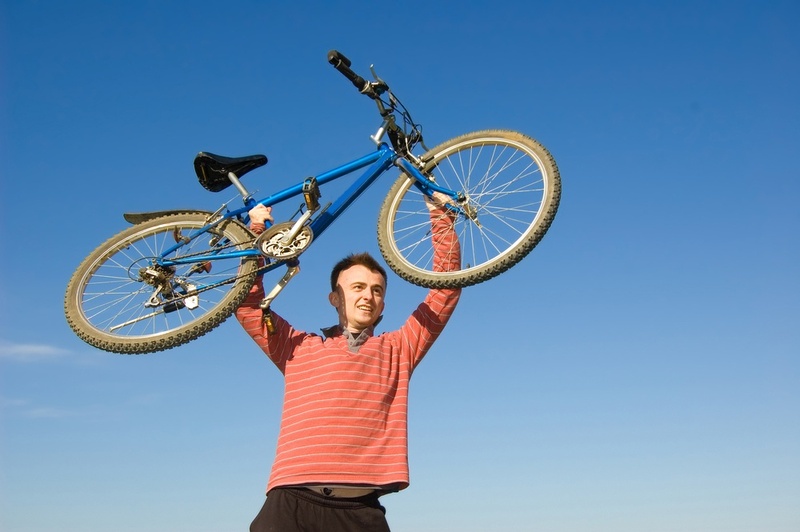 These two biking activities will help to greater improve your handling and biking ability. It has a strong position on my top 5 tips to becoming a better biker. I know how difficult it is to find time for anything these days. With bills knocking at your door every-day, there’s hardly time left for any other thing aside work. For those who use bikes to commute to work, this is a little easy for you. However, it’s perhaps just enough for you to be able to ride to work and back home. Even with this daily routine, however, you can improve a lot. For the more adventurous and leisure bikers, you would need to create time out of your busy schedule to ride. No matter how little that time is, even if it’s 2 hours every week, you must make it count. The way to do this is to set goals and keep a log. Your goals should contain what you aim to achieve within the weekly 2 hours, while your log is a report of your progress. Remember, the aim is to surpass the last achievement. Focus on a particular purpose for each day’s ride. If it is a long, normal paced road ride for enjoyment or the same long road ride, but with a faster pace to achieve endurance or intensity, you should stay focused on the purpose for each day. With this, you can be accountable for each day and be able to assess each day’s performance based on the goal you set. That is the way to go, and this wraps up my top 5 tips to becoming a better biker. You do not need to be a professional cyclist before you desire to become better. Gold or a prize is not the only reason you should aim to improve your cycling ability. There are so many other reasons why you should become better, apart from the obvious desire of human nature to be better. First, you are bound to enjoy your bike rides more if you are a better rider. You’ll naturally notice that your riding becomes easy and enjoyable. Plus, you attain great distances with ease and in less time. It will also help you get to your destination faster with little stress because part of becoming better is the ability to endure. The next reason why becoming a better biker is important is that it increases your thirst for adventure. You will no longer be a casual biker or shy away from thrilling biking adventures. Mountain biking, rough and rocky terrains, mud biking and so on, will all excite you when you’re a better biker. Furthermore, the risk of the accident is drastically reduced. This does not mean that even the best bikers do not get involved in accidents. It means that you’re less prone to them. This is because you can better handle your bicycle and navigate narrow and rough paths better than before. The entire essence of biking is beyond enjoyment. It has a lot of health benefits. Becoming a better biker is a great motivation to bike regularly, which also means you tend to live a healthier life. The truth is, you would want to use your bike more often if you’re a better biker, even for long-distance rides. There are other things you can do to become a better biker, but for the sake of this guide, I have chosen just 5 of them. We should know that it is equally important to stay healthy, rest sufficiently, and stay motivated at all times. Apart from the tips I just gave, these things will help to boost your results. Also, do not desire to be like another biker, just desire to be better than you were yesterday. I have written this guide to share the top 5 tips to becoming a better biker so that you can decide to be better and have much more fun with your bicycle. Your bicycle definitely deserves a good biker and wants to be used optimally. If you can just take these easy steps and do them, every riding experience will be an exciting day out. No worries. You can thank me later.